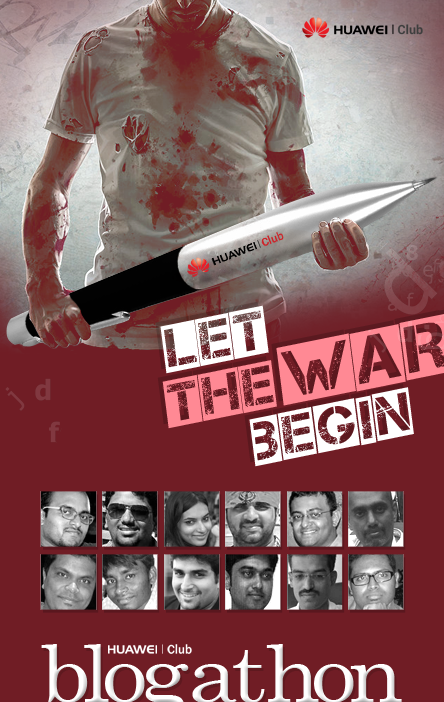 Jill Of All Trades: 1st Blog Post of the Huawei Blogathon - Huawei Ascend P6 & it's incredible features! 1st Blog Post of the Huawei Blogathon - Huawei Ascend P6 & it's incredible features! IskiUski is one of the online foremost jewellery shop in india with the latest jewellery design in Gold, Diamond, Silver. We offer wide range of online diamond earrings from various famous designers.